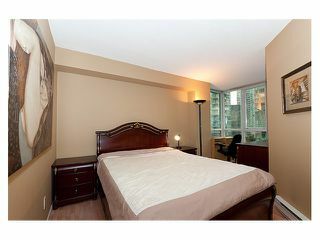 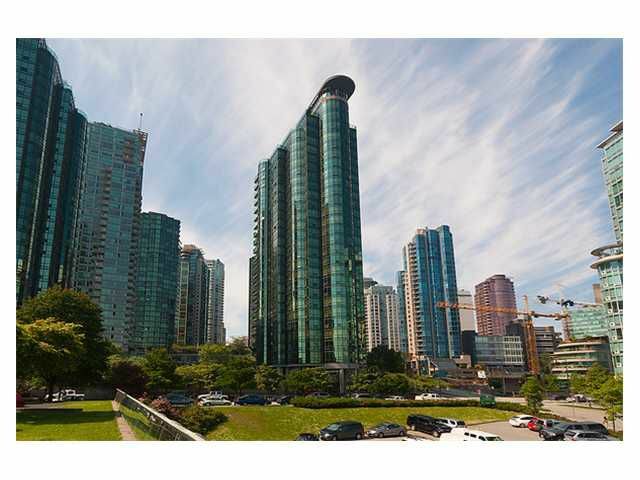 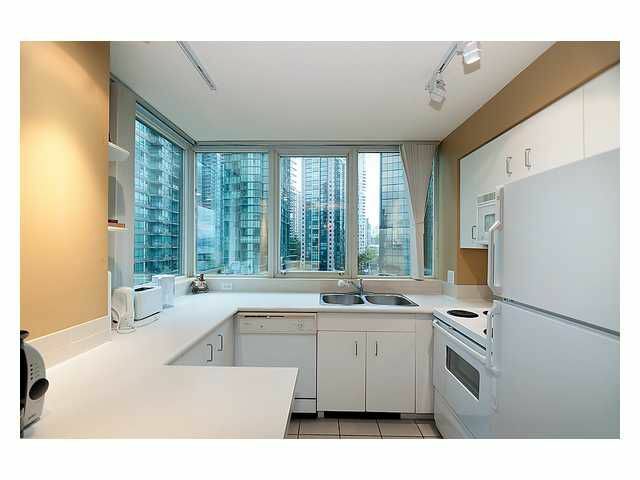 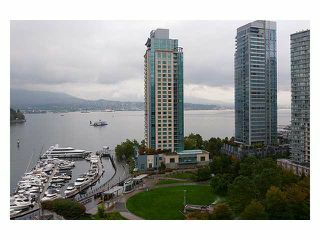 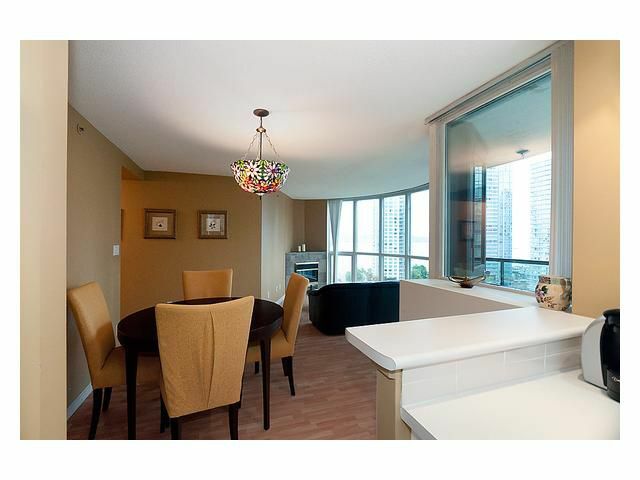 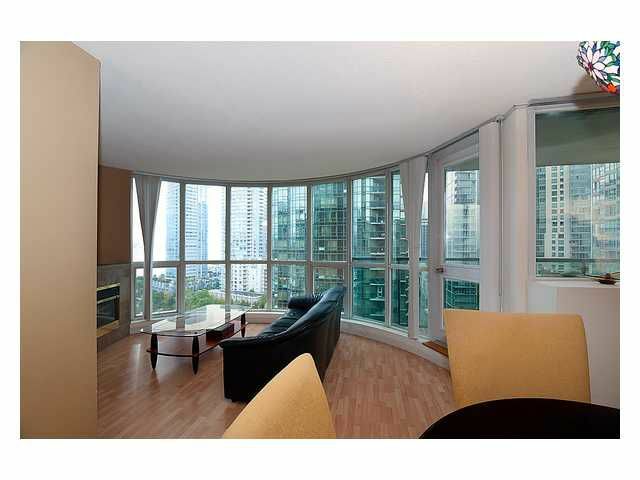 Enjoy breathtaking unobstructed water & mountain views from this designer 1 BR + den + storage suite in Coal Harbour. 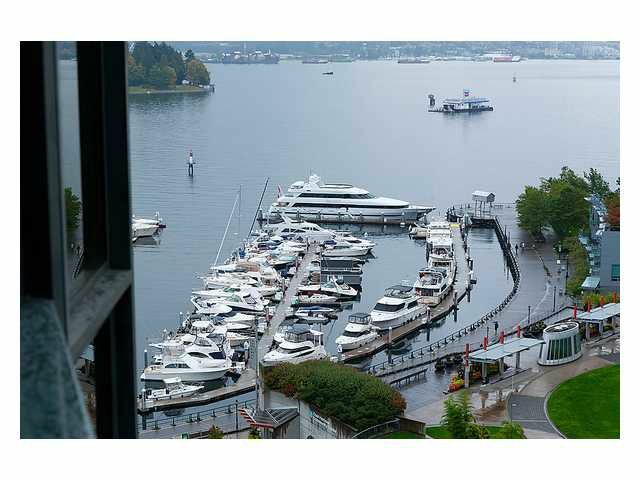 This beautiful suite features a very bright & open plan, updated flooring, open kitchen, floor to ceiling windows with astunning view of the marina & North shore mountains. 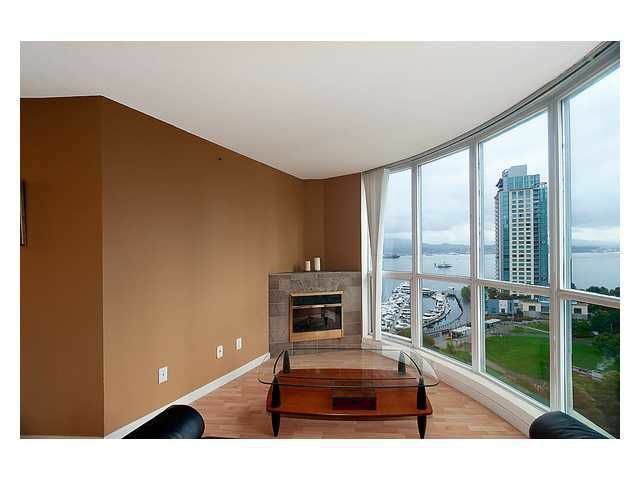 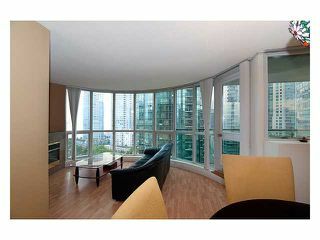 Suite features a large balcony to enjoy the views, insuite laundry, 1 parking & 1 storage locker. Building amenities include indoor pool, gym, mini-theatre, meeting room, billiard room, high speed elevators, onsite mgmt/concierge, 24 hr security & rooftop observation deck. 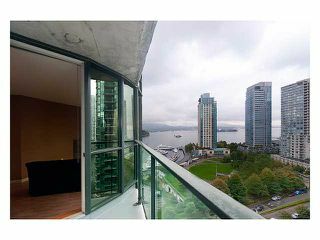 All of the cities finest attributes right at your doorstep. 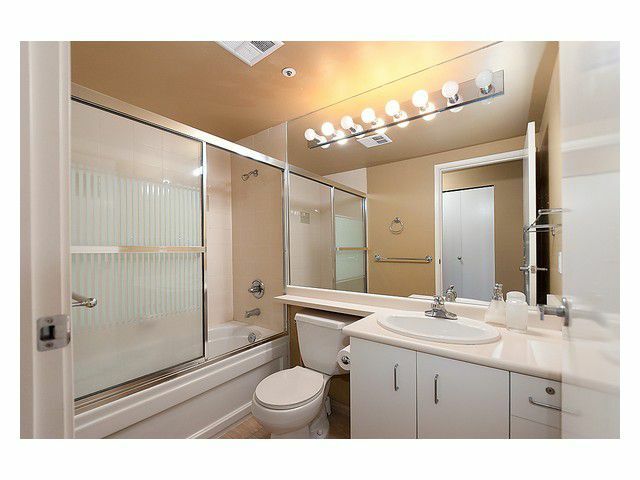 Visit realtor website for virtual tour, photo gallery & floor plan. Open House, Sat&Sund, Nov.12th & 13th 2-4pm.